"We The Dreamers" is one part of the We Didn't Arrive Here Alone exhibit. 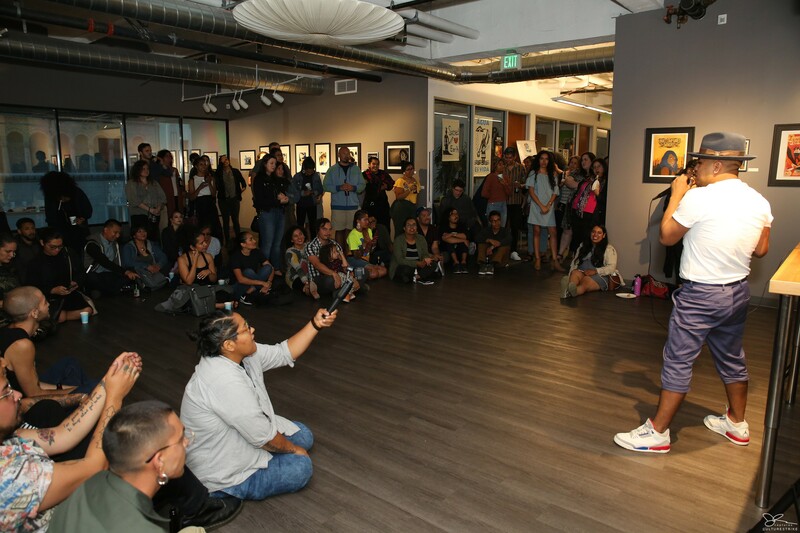 For poet and writer Yosimar Reyes, the curator behind We Didn't Arrive Here Alone now on display until December (last day of the installation to be determined) at Oakland's CultureStrike (1330 Broadway), it was important to showcase artists of color who are undocumented. Yosimar Reyes giving the opening remarks at the exhibit. Reyes sees the media and certain politicians' portrayals of the undocumented community as largely inaccurate. “Undocumented people are artists, intellectuals, strategists; they are people that can articulate their situation,” Reyes said. With every exhibit he curates, he wants to shed a light on the talent that hides behind someone without papers — how their immigration status doesn’t define who they are and how they live their daily lives. We Didn't Arrive Here Alone is the third installation that Reyes (who currently resides in Los Angeles but grew up in San Jose) has curated. Back in Los Angeles, he held We Never Needed Papers to Thrive in Boyle Heights. No Ban, No Wall was also in Los Angeles. And in San Francisco, Undocujoy was held at Galería de la Raza back in February. 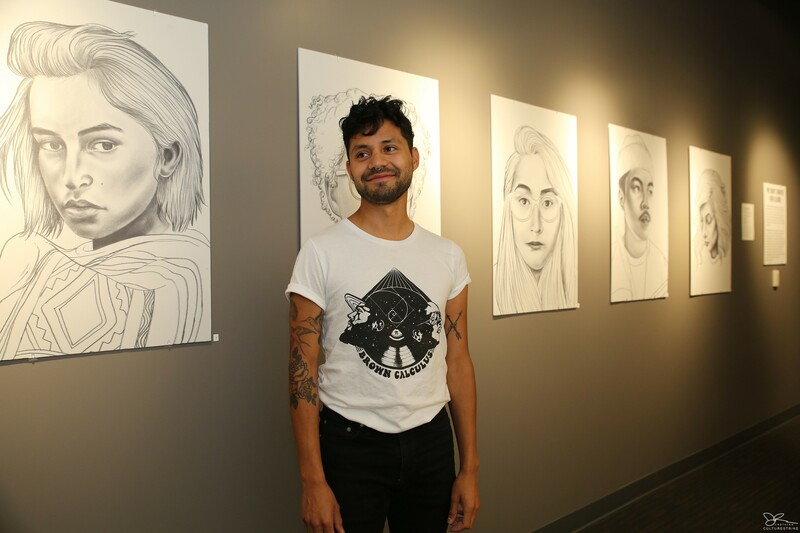 For this particular exhibit, Reyes’ first in Oakland, he worked with artists Alicia Martinez, Heldáy de la Cruz, Leo Carmona, and Rommy Sobrado-Torrico. The installation is a mix of photography, political posters, and portraits of Dreamers. 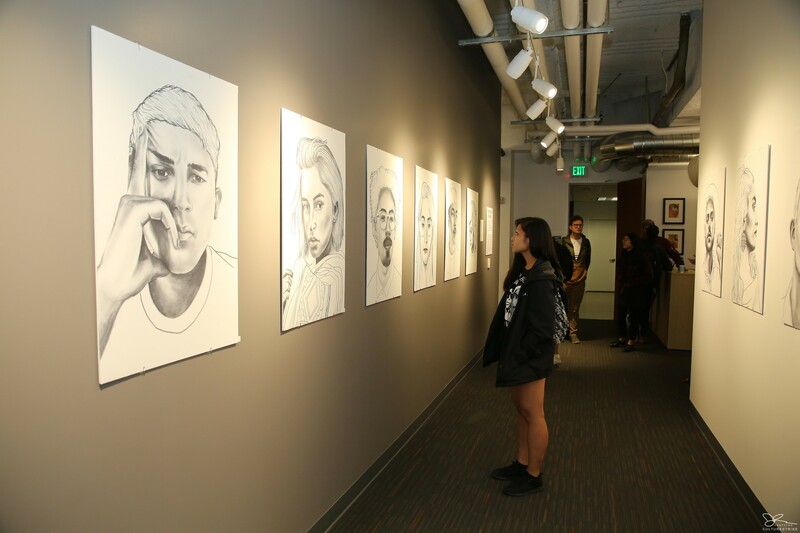 As you walk through the CultureStrike hub, each wall highlights one of the artists — you are greeted by ‘We The Dreamers,’ a set of portraits hand-drawn by de la Cruz. Each striking portrait depicts a Dreamer. Roughly 800,000 Dreamers benefited from then-President Obama’s 2012 Executive Action called Deferred Action for Childhood Arrivals (DACA). On Sept. 5, 2017, Attorney General Jeff Sessions announced the end of the DACA program. In April of this year, a federal judge ordered the program to be reinstated in full. Congress has not yet passed any legislation aimed at alleviating this legal limbo. 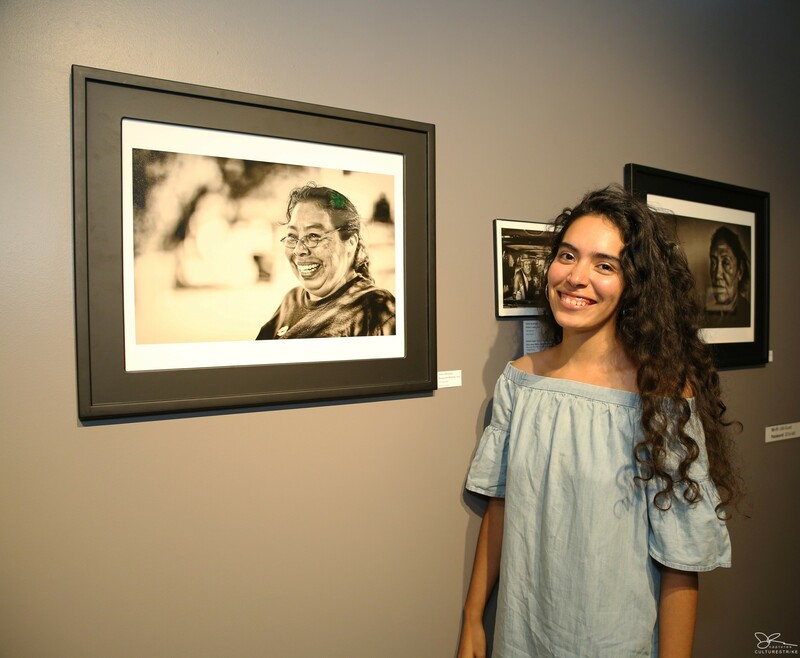 Martinez, who has been living in the United States for the past 20 years, used photography to show the many ways in which immigrants work to provide for their families. Each photo is accompanied by a quote. Martinez interviewed each immigrant to find out their stories. “I used words like 'business owners' [when describing what each immigrant does]. I just want my people to be listened to,” Martinez said. Carmona’s work also involved photography. The series of black-and-white photos show Latinx families during Catholic baptisms. For these Latinx families, being away from their country of origin strengthens their religious beliefs. Queer artist Sobrado-Torrico utilizes colorful posters to raise awareness to the country's current immigration crisis. “A Mother’s Love Has No Borders,” one poster read. Another one is dedicated to the Queer community: “What glory we incite, what glory we create, what glory we are,” with the words, "Para Los Migrant Queers," next to the quote. The work behind putting together these exhibits doesn’t come easy nor cheap, but Reyes sees the value in showcasing these talented artists who do not let their legal status define them. Reyes is hopeful that other art spaces will want to work with him and his vision, and that he is also able to secure the funds needed to continue this quest. The exhibit is by CultureStrike, in collaboration with guest curator Yosimar Reyes. The conversation with Oakland's Fruitvale community heavily centered on his opposition to the Trump administration's forcible separation of families and deportation of undocumented people.